There have been a deluge of studies lately proclaiming the benefits of music. We’ve of course known it all along, but there is now verifiable proof that singing in a group can combat loneliness, keep the mind active and even lead to some physical health benefits. Everything from finding new friends to syncopating heartbeats can happen on the risers. In barbershop, singing is for all ages, and BHS Midwinter not only showcases young talent, but also senior quartets and choruses comprised of singers ages 55 and better. 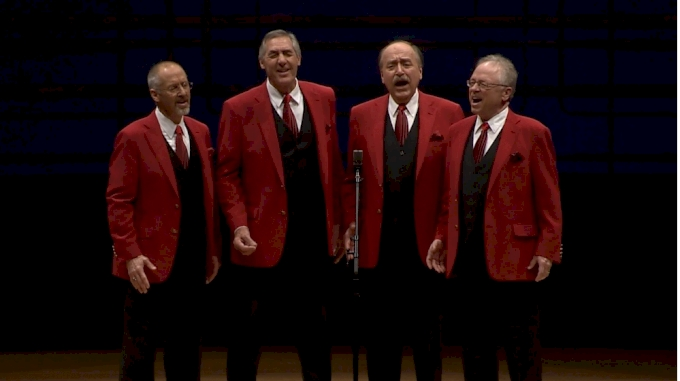 This Saturday, the top 25 senior quartets will take the stage, with a performance from the Association of International Seniors Quartet Champions (AISQC), including the newest inductee, the 2018 Senior Quartet champion St. Croix Crossing. 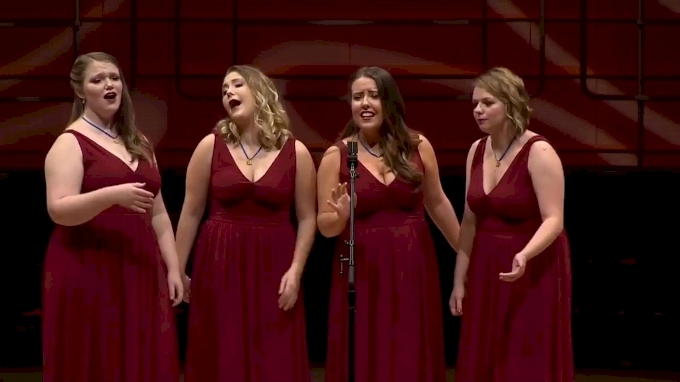 If the fabulous humor in their quartet names don’t indicate the fun had on stage at the Seniors’ Contest, here’s a little clip of Social Insecurity from their performance at 2016 Midwinter. The Senior Chorus Festival first took place in 2017 and these six groups qualified to come to Nashville as top scorers at their district contests. Don’t miss a moment of the action from #BHSOpry – streaming live on FloVoice!